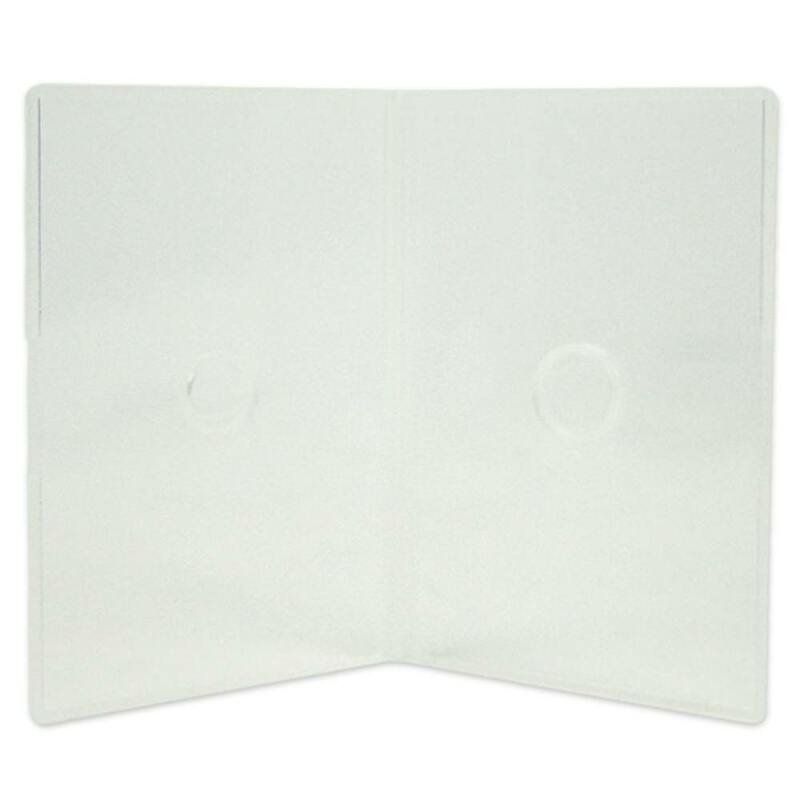 Rectangular Business Card Cases are a durable solution to securely fastening your CD Business Card Media. 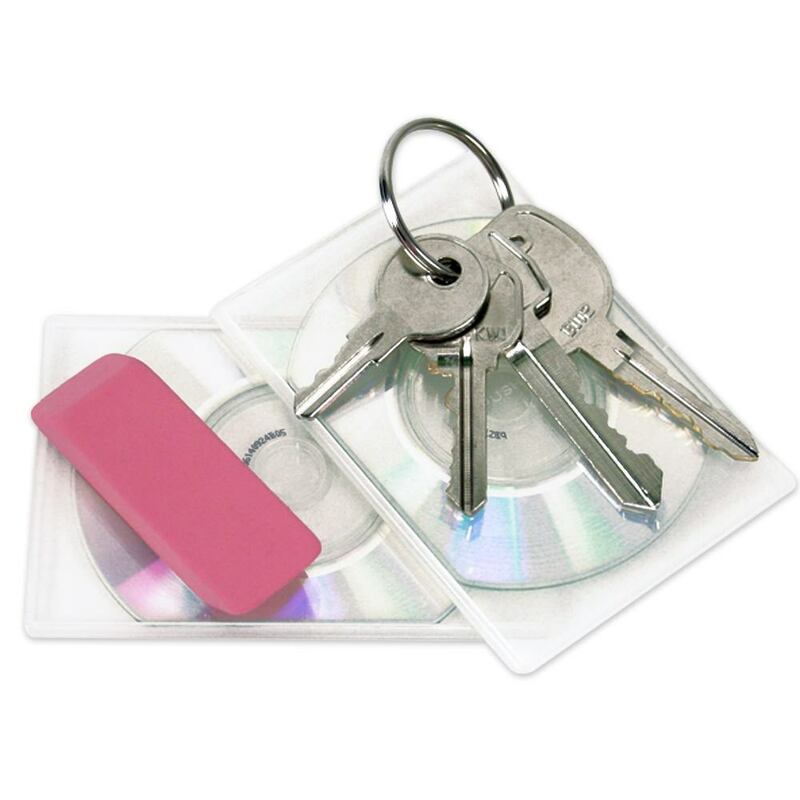 Holds any standard size recordable business card disc. 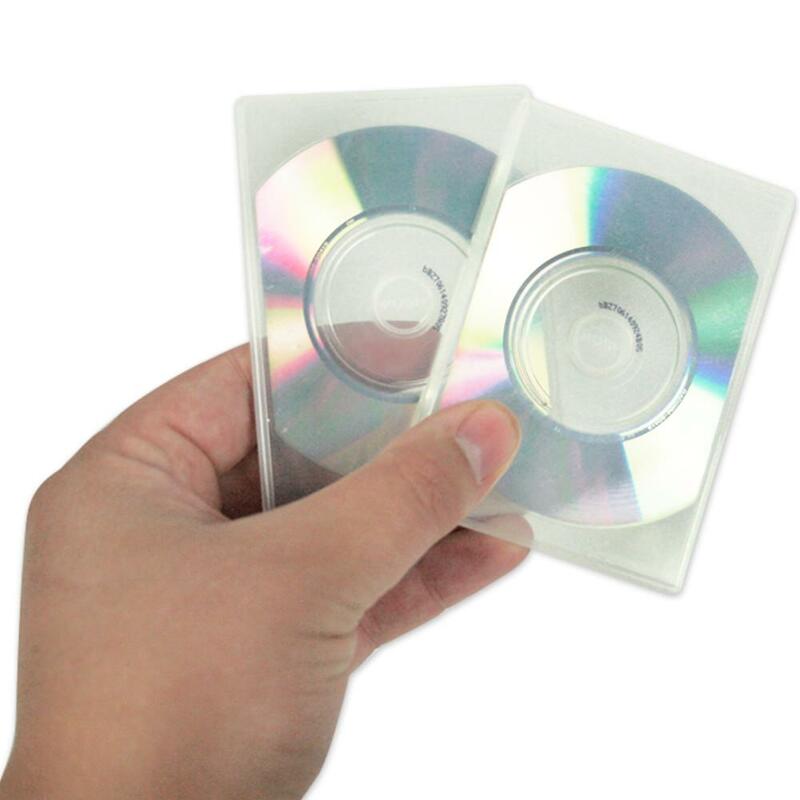 These clear plastic cases are the perfect size for business card CDs and DVDs. 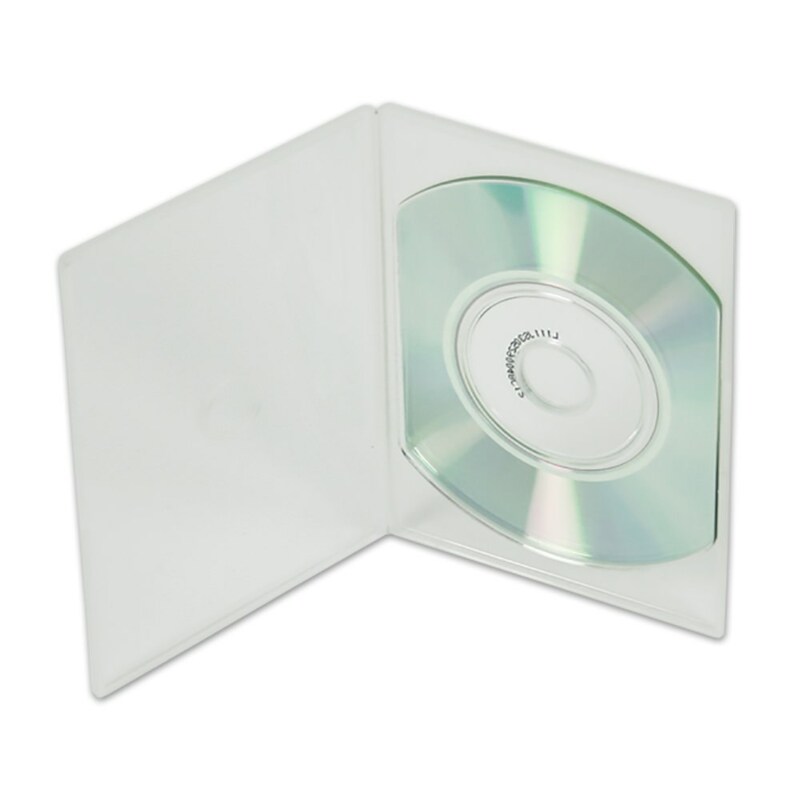 The transparent packaging has a hinged spine like a book and keeps your disc safely inside while on the go. 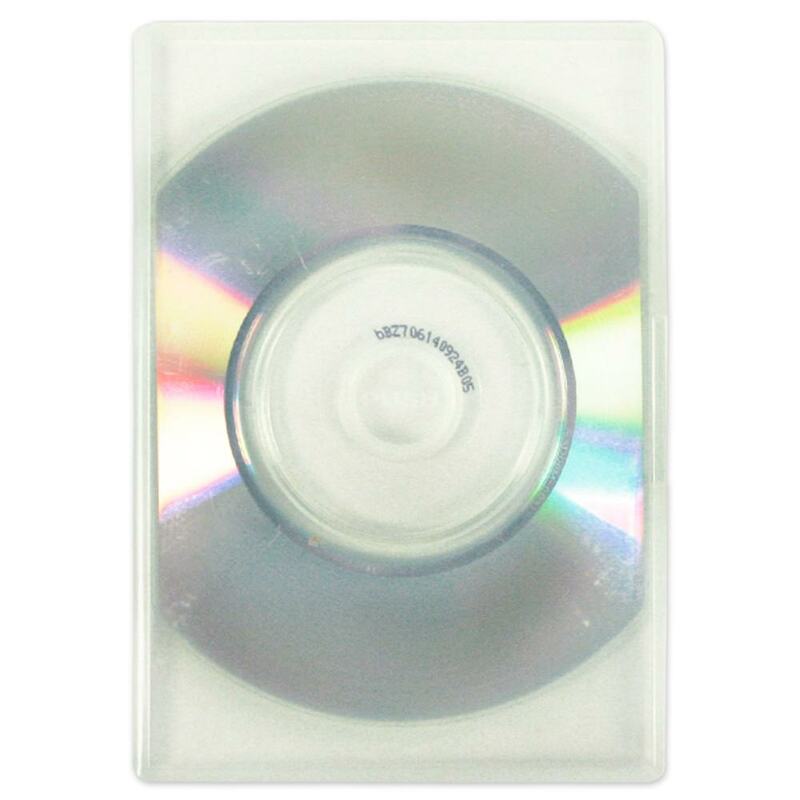 Clear packaging allows the artwork on the disc to be visible.